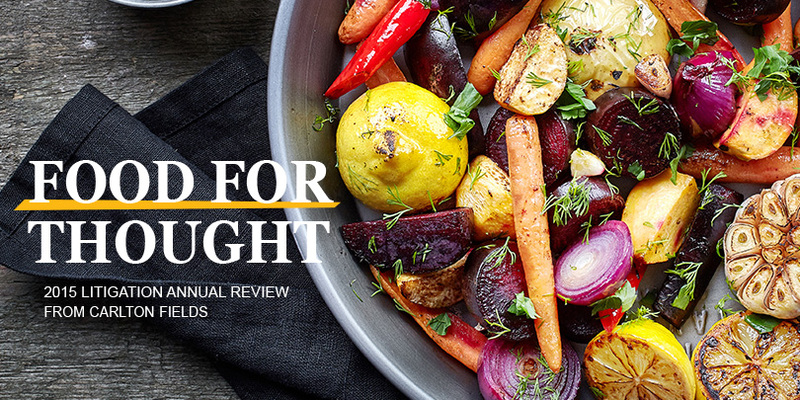 Food for Thought is a review of significant court decisions affecting the food, beverage, dietary supplements and personal care products industry. Although many cases in this edition focus on class certification, others relate to summary judgment. Cabral v. Supple LLC, 608 Fed. App’x. 482 (9th Cir. June 23, 2015).